The Service Yard, aptly called a Poor Man’s Balcony has become a common feature in new build HDB BTO flats and condominiums in Singapore. Over the past few years, they have become a worthwhile inclusion in the floor plans of apartments providing many conveniences and benefits to homeowners. 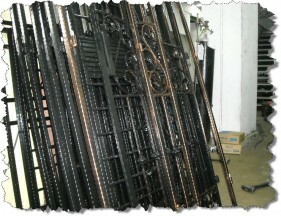 Covering Service Yards with Windows and Grilles adds to their utility tremendously. In Singapore, homeowners would typically use this area for a variety of purposes such as Hanging Clothes, placing their Washing Machine, installing the Water Heater, or for general storage space. Being an extension to the unit and not a liveable area, it’s usually open to the elements. 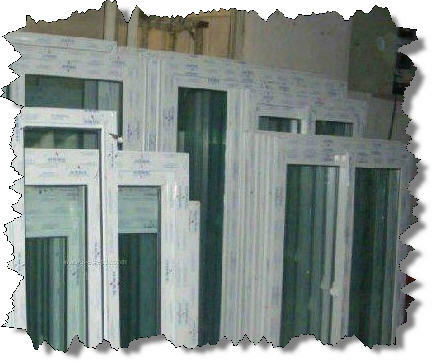 So, while new homeowners may not immediately realise the need to have Service Yard Windows & Grilles it will soon be necessity once they settle in. 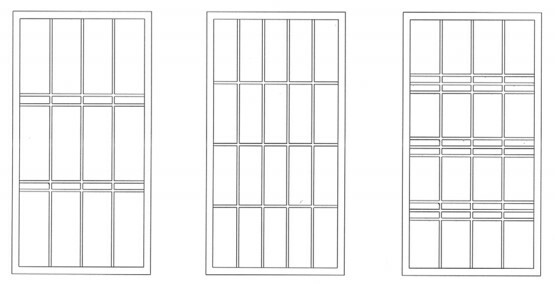 Sliding Windows with 3 panels & 3 tracks are preferred as it allow all windows to be pushed to one side allowing enough open space when putting clothes out to dry. 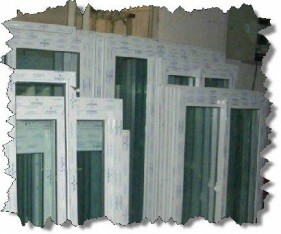 The windows must also be similar in colour to the original windows provided by HDB. It’s necessary to adhere to HDB/MCST guidelines for window works to ensure compliance. 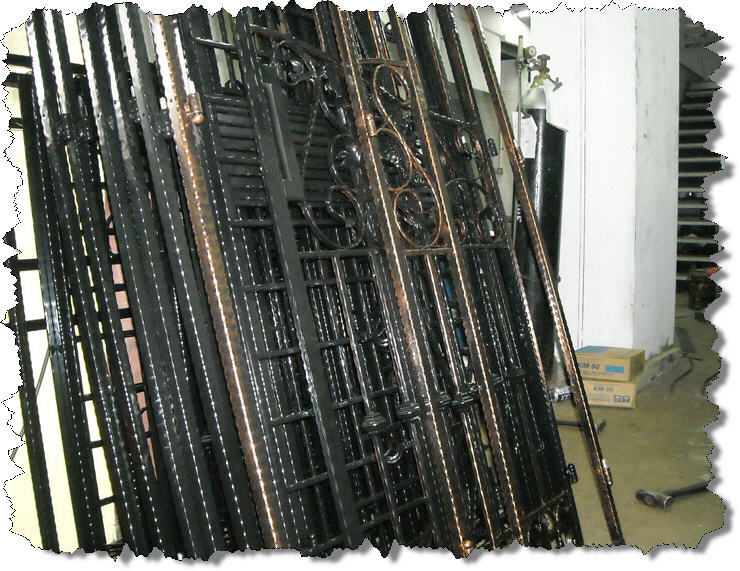 Good, reliable Window Contractors will ensure all screws/rivets used are of correct grade stainless steel material. 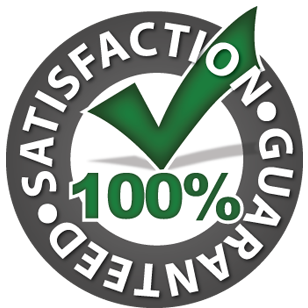 We are HDB/BCA approved Window Contractors with a track record of having inspected almost 8000 HDB rental flats to certify Windows are safe. We help in submitting relevant forms to BCA/HDB as it’s important for compliance and future convenience. 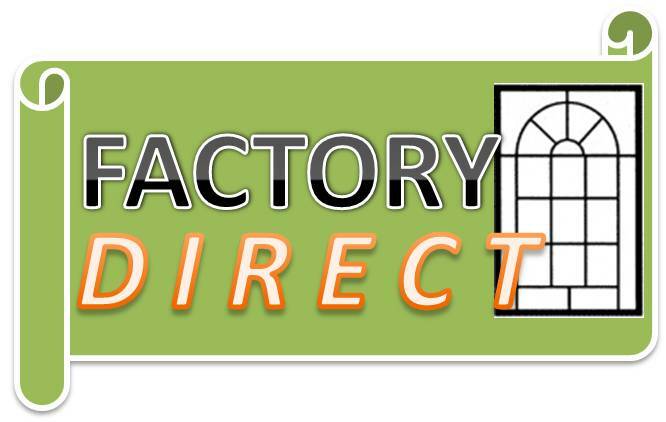 Our Service Yards Windows start from SGD 450 onwards, depending on frame and colour of the window glass. 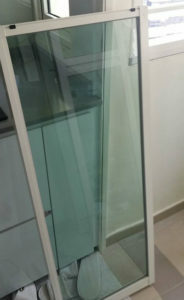 For most BTO flats, Green colour glass is one used. 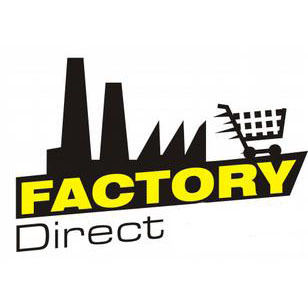 Our Service Yard Grilles range from $6 to $8 psf. 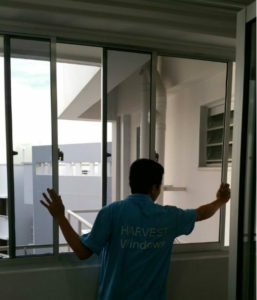 The team at Harvest Windows are certified HDB/BCA installers, experienced and well-equipped to help you make the most of your Service Yard.